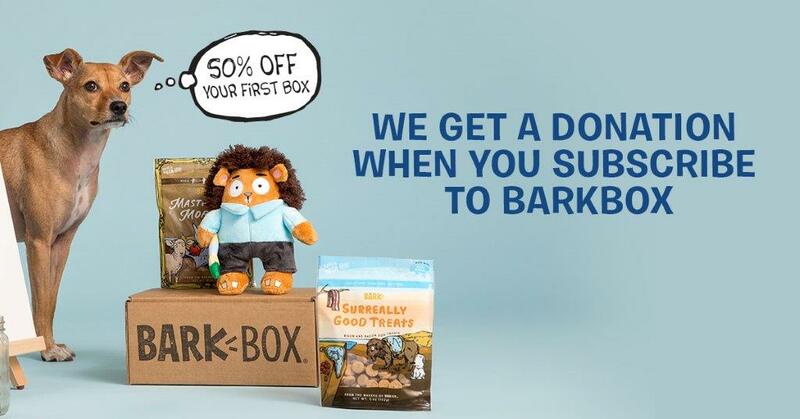 Treat your pooch to BarkBox and you'll support a good cause - 10% of proceeds are donated to a local shelter or rescue. Join Now! AmazonSmile is an easy way to support Sequoia Humane Society. When purchasing an item from Amazon go to smile.amazon.com to buy it and select the shelter’s unique link http://smile.amazon.com/ch/23-7102713. Sequoia Humane Society will receive 0.5% of the price of all your eligible AmazonSmile purchases. Only purchases made at smile.amazon.com are eligible for donations. Thank you for all you do for the cats and dogs. Thanks 1-800-PetMeds for the donation of flea and tick prevention for our adoptable pets!